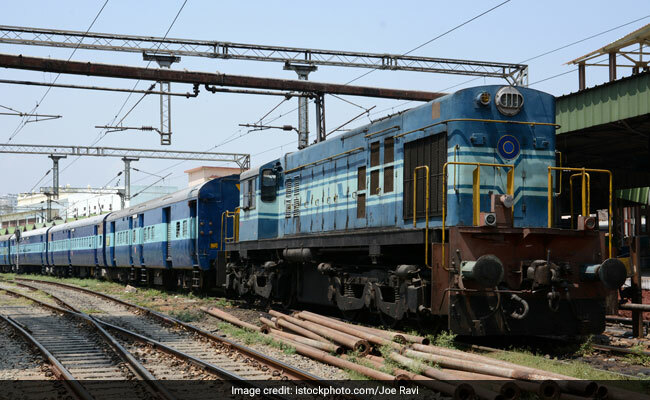 RRB Group D admit card for exam till September 30 is available for download. RRB Group D exams are going on and will tentatively end on December 14. It is being touted as one of the largest online recruitment exams to be conducted in India so far. The RRB Group Exams will be conducted this week as well and the admit cards for exams scheduled this week are available for download. RRBs, to avoid any misdemeanor before and during the exam, has decided to release the admit cards only 4 days before the scheduled exam date. Hence, for the exams scheduled only till September 30 the admit cards can be downloaded now. 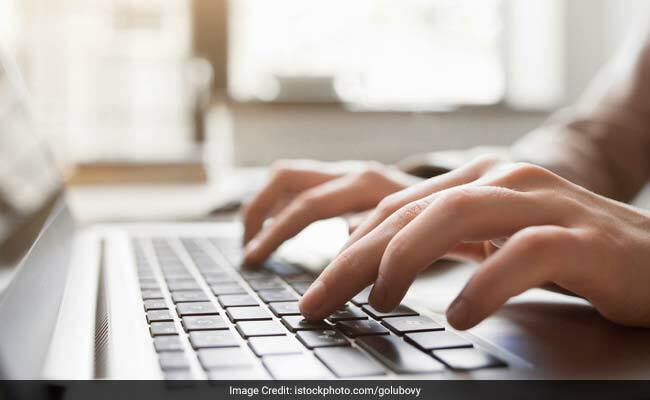 RRB Group D Admit Card 2018: How to download? Step one: Go to official website for the concerned Regional RRB. Step two: Click on the admit card link. It is the same link where you initially checked exam city and exam date. Step three: Enter the required details and login. Step four: After logging in, download your admit card. On the day of the exam, candidates would need to carry their admit card and a photo identity proof. Carry the original photo identity proof and not xerox or photocopy of identity proof. Since the exam is computer-based, there is no need to carry stationery except for a ball pen. Mobile phones, pager, watches, Bluetooth enabled devices, calculators, metallic wears, bangles, belts, bracelets etc. are NOT ALLOWED inside the Test Centre.